Its been so long that I have done a website review. 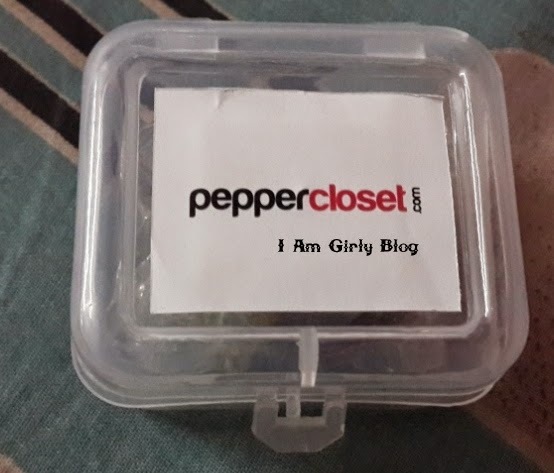 Today I am speaking about Peppercloset.com in my Online Shopping Dairy. I had some reward points in my Peppercloset account for inviting my friends and I ordered a ring with it. The ring was one size and it didn’t fit my ring finger. I was unhappy about the product. I mailed the customer care and they informed me that the accessories are non-returnable. I had to keep the ring. 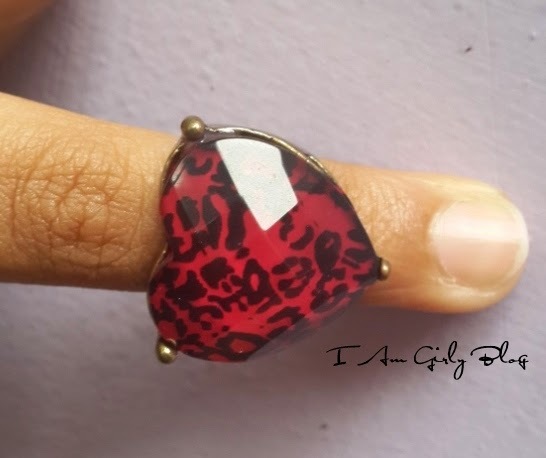 When I let them know that I am a blogger, the friendly customer service Team @ Peppercloset let me choose an item free for review in compensation for the ring which didn’t fit me. 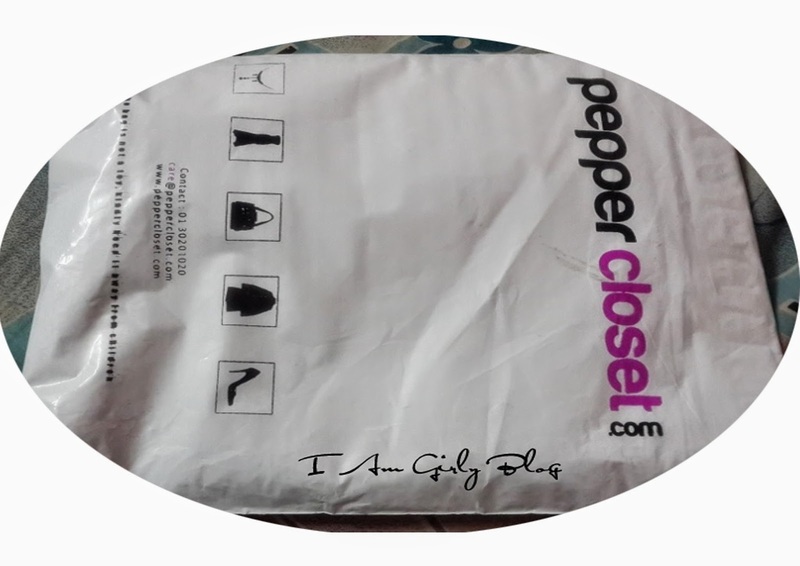 Read my take on this shopping site and know more details about the products and website Peppercloset. Peppercloset.com is an online closet which showcases trendy designs & styles of clothing for women, inspired from celebrities and models across the world. Each style is handpicked by our team of designers who live day in and out hunting for latest trends from fashion hubs across the globe. Koreans as they say, are the most fashionable people in the world. Fashion may be designed in London or Paris but when it comes to manufacturing and global supply, Koreans are by far the leaders. Our western wear catalogue is mostly imported from Korea and the designs are a season ahead of their time. 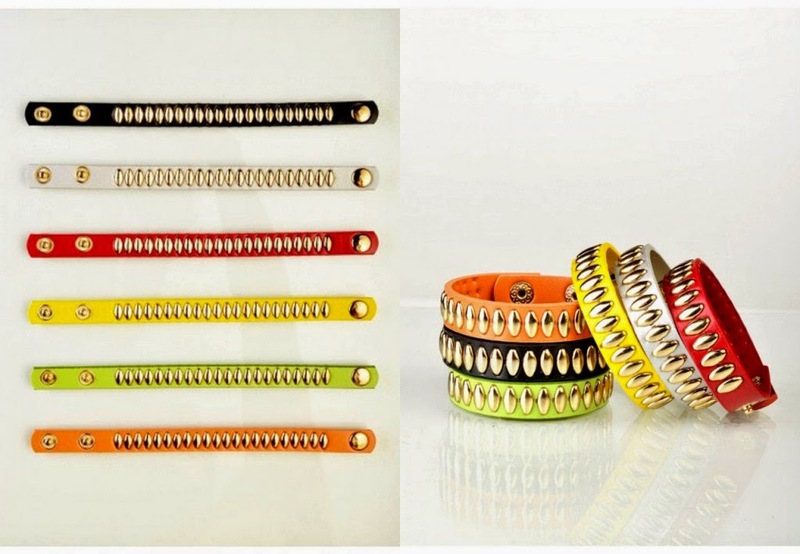 You will find similar designs being sold next season by some of the prominent Apparel & Lifestyle brands across India. Get set to tap your fingers browsing through this fashion apparels heaven. 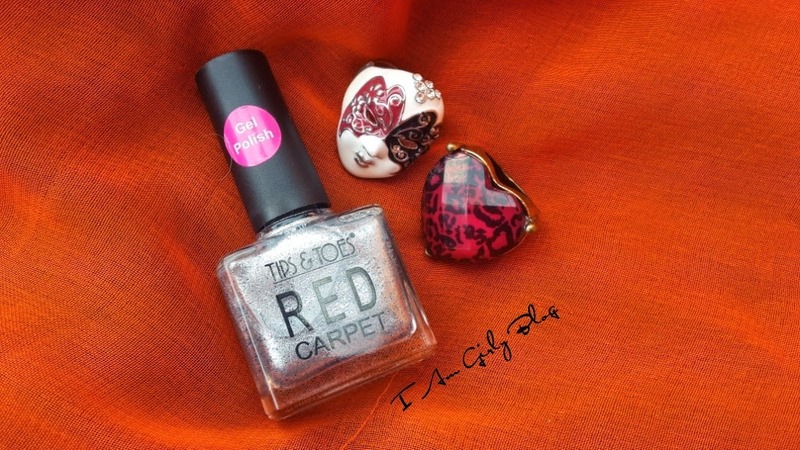 The name says it all, the very spice you seek to style yourself picture perfectly. Choosing party gears & apparels is not gonna freak you out anymore, as peppercloset.com will never wear out offering you enticing discounts, latest fashion and endless options and styles. At peppercloset.com, you do not just shop, but you get a chance to have designers working out your style and confidence. At peppercloset.com, you can shop with confidence knowing that the products are all 100% authentic as shown in the closet. All our styles are a result of best practices followed right from fabric quality to size to fashion. These products are sent to you after a series of quality checks and everything is designed and put together to give you that best experience.We deliver worldwide. 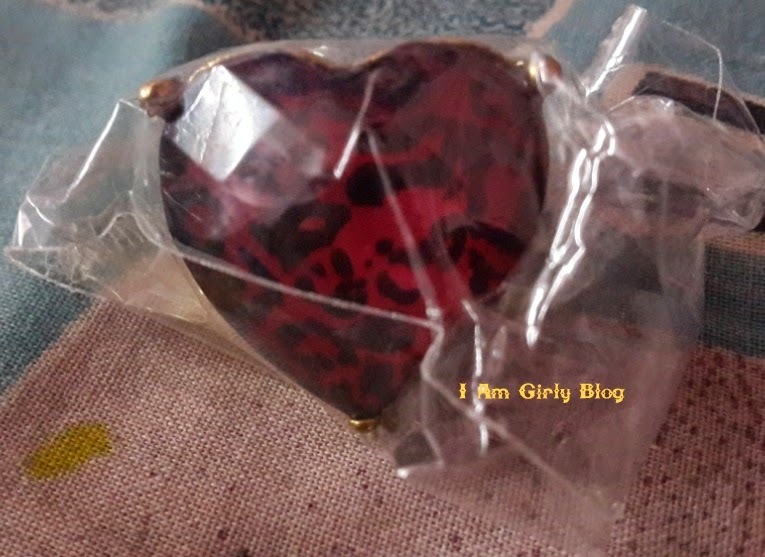 Packaging: The items came in a polythene envelope with Peppercloset icons and wordings.The items were bubble wrapped and the ring even had a small plastic box as it is a delicate item. The products had an extra transparent layer of cover too. Overall, the packaging is really nice. The invoice was also attached to my order. Incase you do not like the touch and feel of the fabric, you do not find the fitting as per your liking or you may want to return it for any other reason Peppercloset offers a No questions asked Return policy. The return period of sending the product back is 30 days however, you must notify them about the return within 10 days of receiving your order. Peppercloset arranges for reverse pickup in most of the locations. In case your area can’t be covered under reverse pickup you can send the item to them via any courier or post and if you send the tracking number, you will be reimbursed 150 points in your account which you can use on your next purchase. 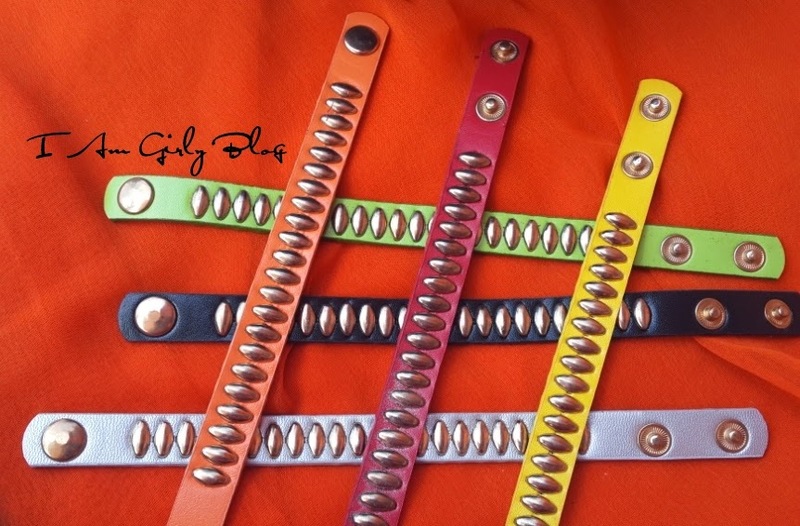 Customized orders, Lingerie, Sale items, Accessories etc are non returnable. The items must be returned with tags intact and a logistic fee of Rs 300 will be deducted. P.S : I ordered a ring without going through the websites policy and I ended up choosing a wrong size. I couldn’t return it but the lovely team let me choose another item as replacement and shipped it to me. Thank you for the sweet gesture. I request you all to go through any shopping website’s policy before purchasing an item so that you won’t have to regret. Shipping within India is free if your order is prepaid (credit card, debit card, Net Banking, Bank Transfer or Cheque Payment) and above the value of Rs 550. For orders below Rs 550 and for Cash on delivery orders, a charge of Rs 75 is applicable. The orders are shipped within 48 working hrs and you will receive an e-mail and SMS notification with the tracking number once your order is shipped out.The delivery will take place in 7 days. I am from South India and I received my order in 4 days from the date of shipment. The shipment and delivery is quick enough. Peppercloset offers International Shipping and the shipping fee is calculated at checkout. All international orders are shipped out within 7 days of receiving the cleared payment. 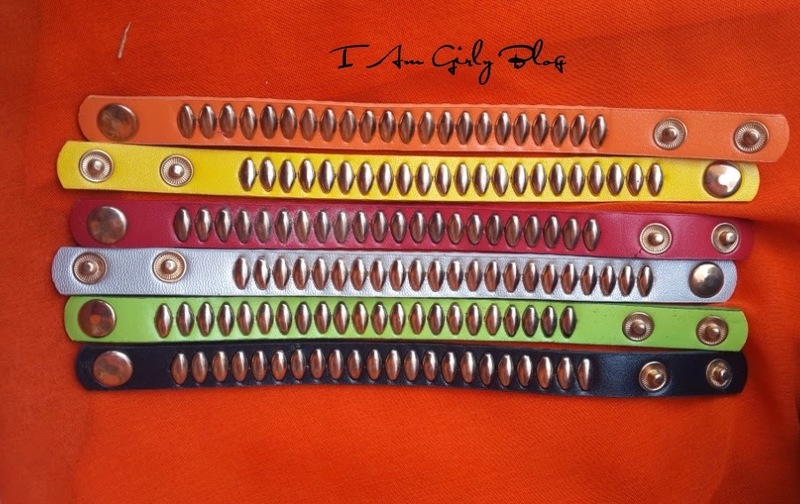 The order will be delivered in 10 working days. Customer Care : Drop in an e-mail on care@peppercloset.com or call the helpline number 011-46568333. Peppercloset work Mondays to Saturdays from 10 am to 6 pm and customer queries will be resolved within 24 working hours. The customer care team is dedicated, friendly and responsive. They helped me with my queries patiently. I got a reply within a hour or two. Quality of the Items: At Peppercloset each order undergoes stringent quality test before being despatched to the customers. The quality of the items are good and the items received by me were not damaged or defective. The quality is satisfactory. Pepper Points: You can earn pepper points to shop on Peppercloset.This is an initiative to reward the customers for being a part of the pepper family and spreading the word around. Pepper points are automatically credited in your account upon successful registration of your referral or successful delivery of the order, whichever the case be. Maximum pepper cash which can be collected in a day through invitations : 50 !! Maximum number of points allowed to be redeemed at once : 50% of the order value. Pepper Points are valid for a year and can be earned through your purchases and inviting friends to register and shop on the website. Pepper Sale: You can shop the discounted items and items on sale through this section. You also get a flat 10% off on your order if you connect via Facebook. The website looks neat and organized. The website is user friendly and it is easy to navigate. You have all the required information at one place below. The website loads fast and it is easy to add items to the cart as you need to click the cart icon on the corner of your favourite product image. You can add items to your wishlist and purchase later. The product images are shown as thumbnails with the name and price and you need to click on one to go to the product page and view more details. The products are arranged into various categories for easy access. There is a chat feature and an option to track your order. You can write reviews of your purchase. You can change the currency into INR/USD. The product shown on website and the actual product I received are the same. Hope you liked my haul and review. Have you shopped from Peppercloset?? JOIN PEPPERCLOSET HERE BY REGISTERING !! 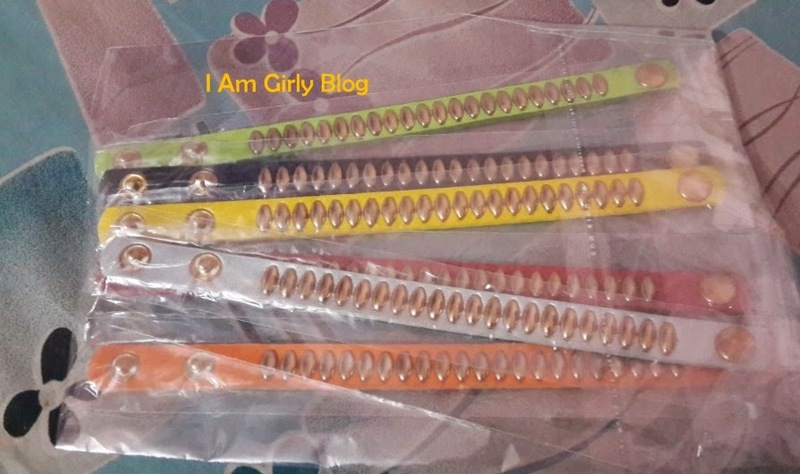 Disclaimer- The items were sent by the brand as mentioned in the post. The review is my honest views about the website.Portions marked * and website policy taken from Peppercloset. SaND For Soapaholics Sweet Nothing Soap ! !